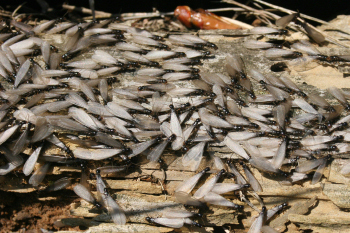 Pest Control Services, Inc. uses state-of-the art technologies to eliminate and manage your termite infestation. We use a combination of chemical and non-chemical treatments to provide you a fast and efficient solution to your pest issue. Service personnel are trained on the job and receive additional, ongoing education and training from industry professional associations and government courses. Don’t allow termites to damage your reputation or facilities; let our experts protect them for you and go back to business as usual.